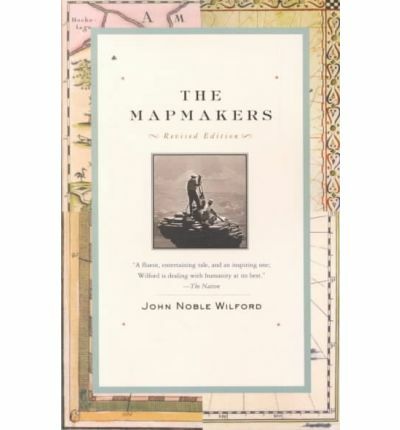 In his classic text, two-time Pulitzer Prize--winner John Noble Wilford recounts the history of cartography from antiquity to the space age. With this revised edition, Wilford brings the story up to the present day, as he shows the impact of new technologies that make it possible for cartographers to go where no one has been before, from the deepest reaches of the universe (where astronomers are mapping time as well as space) to the inside of the human brain. These modern-day mapmakers join the many earlier adventurers-including ancient Greek stargazers, Renaissance seafarers, and the explorers who mapped the American West-whose exploits shape this dramatic story of human inventiveness and limitless curiosity." "